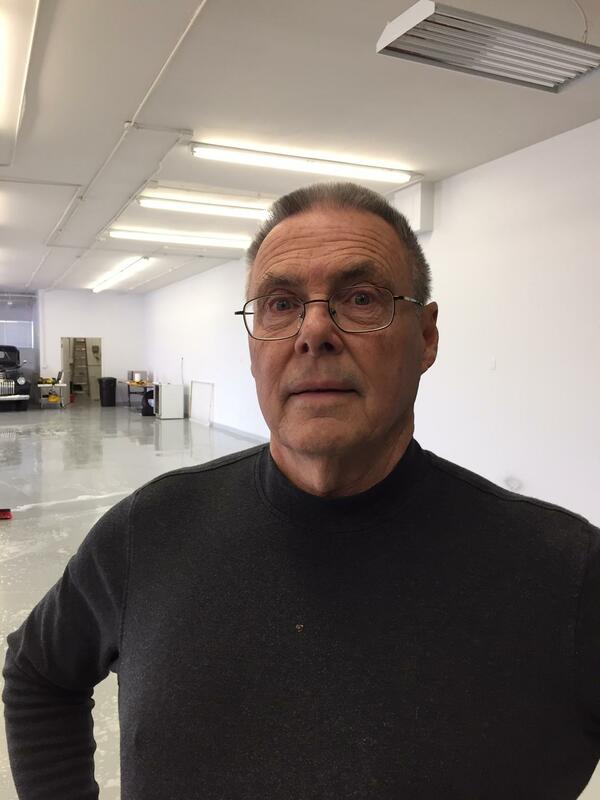 Bill Orth is Farland Classic Restoration's Ferrari expert. Working with the brand for decades, he brings knowledge and a hands-on expertise found nowhere else. An integral part of owning a special car, be it a Ferrari or a Firebird, is the necessity of selling it one day. Perhaps your interest has waned or you’re ready to experience the next rung up the ladder. Typical family cars are usually simply traded in on the next one because there are logistical advantages with taxes, finance payoffs and expediency. 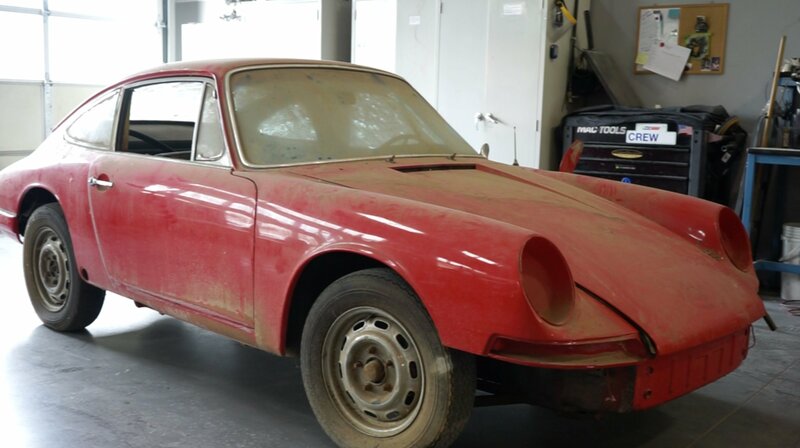 But a classic or collector car rarely accommodates a trade scenario very well and generally needs to be turned into cash for the next acquisition. Let's discuss why. 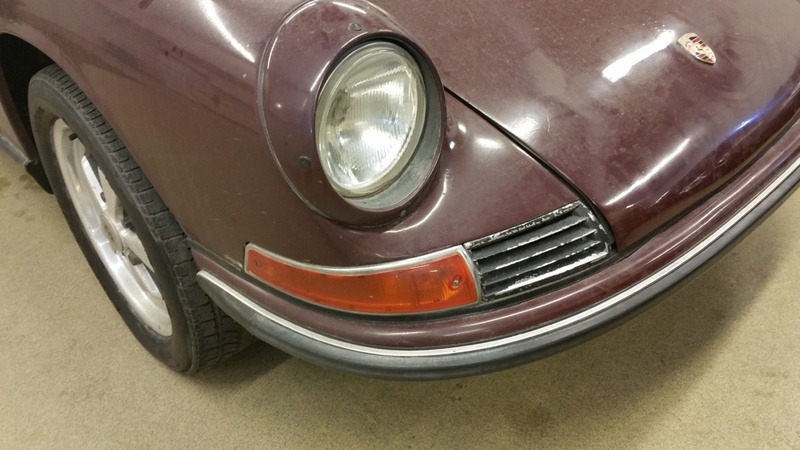 With a nod to my friend Dave Olimpi for coining the phrase, ‘sittin’ disease’ is a great catch-all to describe the varied deterioration all cars suffer when allowed to, well, sit. 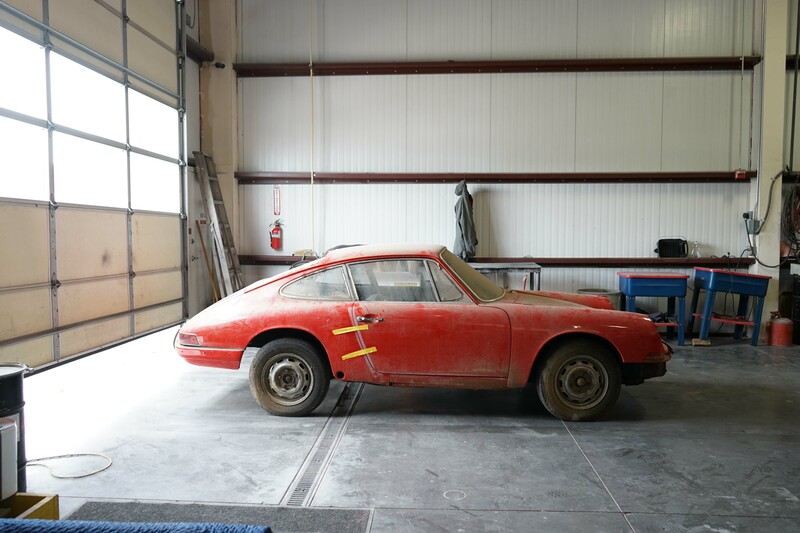 Most classic car buffs realize the problem exists, but often don’t appreciate how pervasive—and expensive—it can be to undergo classic car restoration on an old car that’s been hibernating for years. When every new ship is launched, after it is fully fitted out it begins what are known as ‘sea trials.’ These are short voyages with just the crew aboard that are used to test every system and its seaworthiness. No passengers are carried on these shakedown cruises and the ship is deliberately run at maximum speeds and under every stress that can be created before it is certified safe for the public or a full Naval compliment. 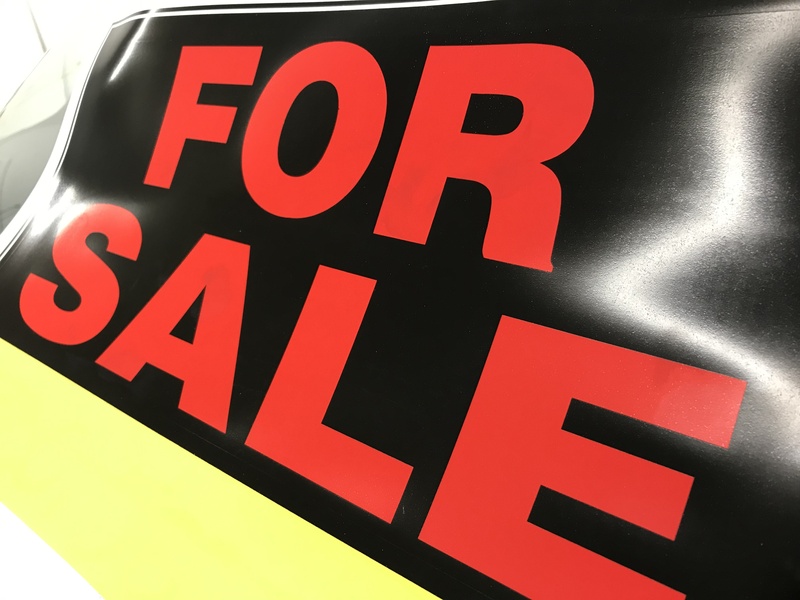 The vast majority of our car sales wind up going out of state and occasionally out of the country. 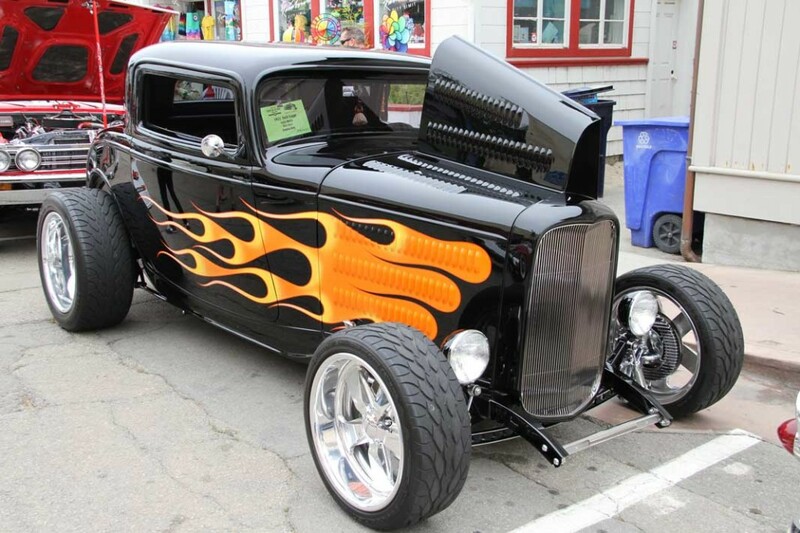 In almost every case, we help arrange truck transportation for those cars. Although this is usually the final step in what is often a multi-week and due- diligence-filled process, it is also the step most fraught with problems and a potential cause of customer complaint. One of the Golden Rules of the automobile business is: almost any modification to almost any car hurts its value. 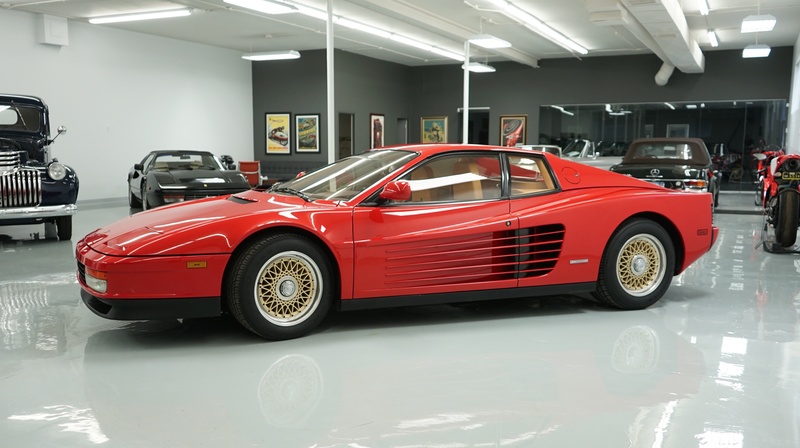 This has become even more valid in today’s collector car environment where originality is prized more than faddish ‘improvements.’ We bought the Testarossa above with period BBS wheels and simply HAD to replace them to originals to sell the car. Fashion trends permeate virtually every human activity, from ladies wear to home design to…auto restoration. Before there was such a term as ‘collector car,’ the only people who drove old cars were laborers and teenagers. Working people were only concerned that their ride was reliable, but younger drivers took more artistic liberties. During the 1940s, kids would paint slogans on the outside of their prewar jalopies (Kilroy was here!) and hang a fox tail from the antenna. 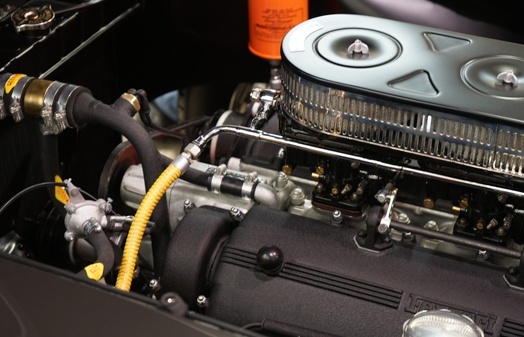 During the 1950s, tastes got more refined and shaving off chrome trim and lowering the ride height became popular, along with building enhanced performance into the engines with multiple carburetors, dual exhausts and other modifications. Just What is a 'Driver' Car? When reading ads of vintage cars for sale, there will be the occasional prestigious award-winning examples. And then the opposite extreme: completely rotten carcasses sitting under a tree somewhere. But, the vast majority—no matter the make or model, from Ferrari to Ford—will be billed as “drivers.” However, when reading many ads carefully, often the ‘driver’ car turns out to have been dormant for years and is, in truth, far from actually being driven anywhere. So, what really constitutes a ‘driver’ car? 2017 Cavallino Report - Including Big Awards. Each January for the past twenty-six years, one of the world’s most prestigious vintage Ferrari events has been held in Palm Beach, Florida on the grounds of the famous oceanfront Breakers Resort. It's known as the Cavallino Classic. 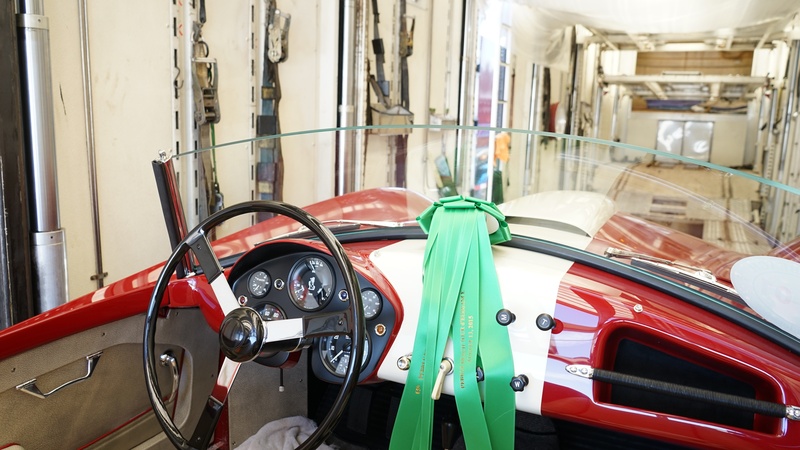 Farland Classic Restoration has had three 1960s Ferraris restored in our shop accepted for judging in recent years. 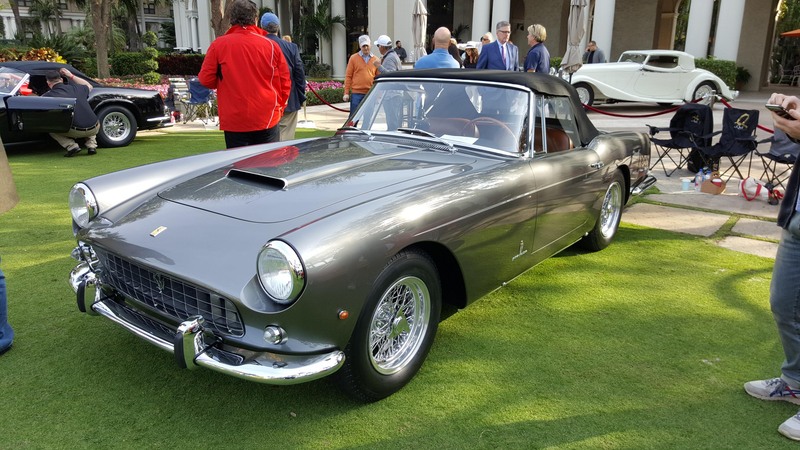 Each was a 1960/61 250 pininfarina cabriolet Series II, and each car won the Platinum award in class, which is the highest accolade the IAC/PFA (International Advisory Council for the Preservation of the Ferrari Automobile) awards, the criteria for which is scoring a minimum of 97 points out of a possible 100. 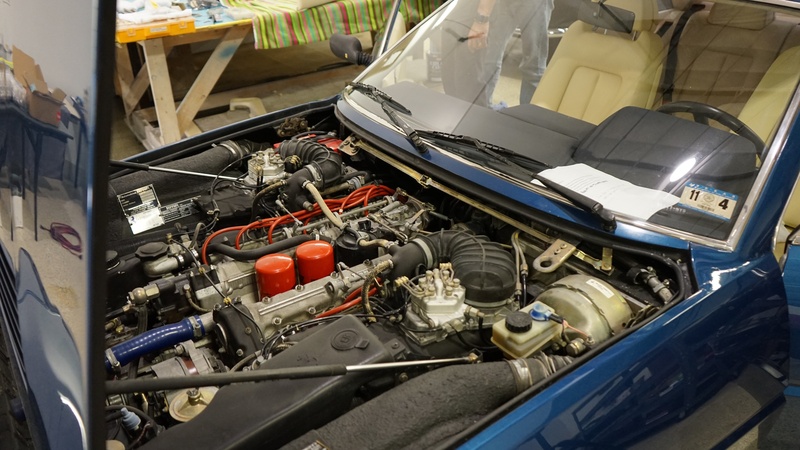 Each of us, at one time or another, have started projects that never quite got finished, from model airplanes as kids to more complicated jobs later on. After the acceptance it wasn’t going to get done, the project was disposed of somehow or finished by hired help and we moved on. Our adjacent blog story outlines the history of the 412’s development by Ferrari, from their earlier, simpler 2+2s to the emergence of Ferrari’s first real luxury car. One of our clients was searching for one of these ‘80s masterpieces and we were fortunate to locate one squirreled away in a Houston warehouse after the former owner passed away.